With the loot box debacle basically done for, Battlefront II development is back to focusing on new seasonal content for the game. The Last Jedi served as the launching point for the first season back in December, and Season 2 will similarly be themed around the latest film release, focusing on Han Solo. These are the best PC games. The Han Solo Season will be spread across two months. May’s content will include the Hero Showdown mode, which offers 2v2 battles with a diminishing pool of heroes, and the Starfighter Custom Arcade to let you take on AI opponents and hone your piloting skills. It’ll also include the Jabba’s Palace map, returning from the previous Battlefront, as well as appropriately-themed skins for Leia and Lando. If that offering sounds a little slight to you, you’re not alone. Since the announcement earlier today, the Battlefront subreddit has been overrun with general discontent about the state of the game. The announcement itself has been 60% downvoted, and most of the top posts of the moment are some variation of the idea that DICE and EA are slowly abandoning the game. 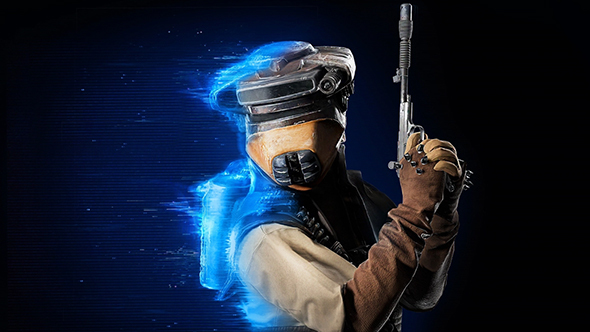 A supposed leak two days ago suggests that development efforts are moving toward other projects, with a relatively small team sticking to Battlefront. To be clear, that “leak” remains completely unverified, but its accurate predictions about the Han Solo Season mean the report has cast a shadow over everyone’s reaction to the update. Battlefront II’s reputation has certainly struggled since launch, but the players sticking with it have had positive reactions to other recent updates, like the progression changes and the recent Ewok Hunt mode. Season Two begins May 16, featuring the content detailed here. The other half of the update will launch some time in June.